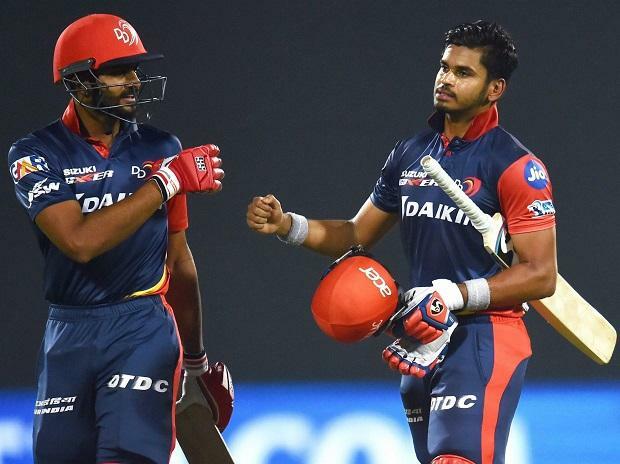 Delhi Capitals captain Shreyas Iyer suffered an injury scare on Wednesday when he was hit on the right arm during training on the eve of his side's Indian Premier League match against Mumbai Indians here. Iyer has led from the front and has been the team's leading run-getter in the tournament with 266 runs at an average of 33.25. There was no official update given on the extent of his injury. Also seen in the nets was Rishabh Pant, who was not picked in India's World Cup squad announced on Monday.